Airplane flying in the sky. 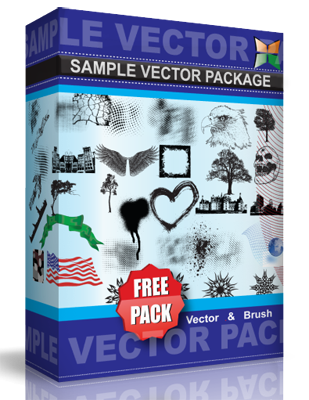 This vector art is under the Attribution Creative Commons 3.0 license That means YOU MUST GIVE ATTRIBUTION to Vector Open Stock for this artwork either if you use it in your designs or you republish in a website. Place a link back to Vector Open Stock (www.vectoropenstock.com). Thanks for your cooperation.